Items with alcohol for local delivery only. 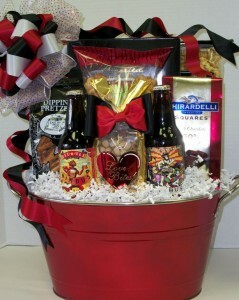 This entry was posted in Special Occasions & Holidays, Valentine's Day and tagged beer by admin. Bookmark the permalink.